Its been a while since I’ve sat down to write a post, uni has taken over my life these past few months and I’m struggling to get the right balance between blog, social life, work and university but please stick with me as I’ll be back in full force come June. 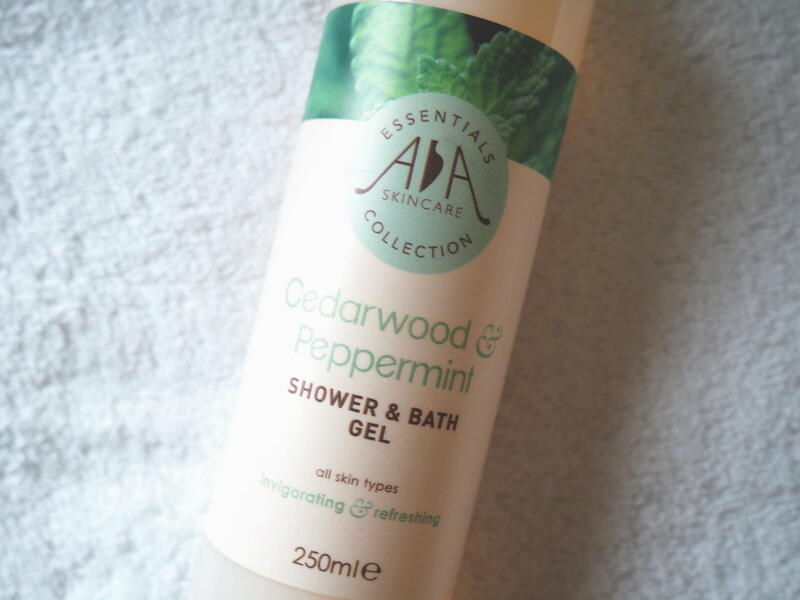 As you may already know, AA Skincare are one of my favourite natural skin and body care brands and recently they came out with a new shower gel, which I was very excited to try. I chose the scent Peppermint. I’ve been using this AA Skincare shower gel* for a good month now and it’s lasted really well, the smallest amount really lasts a long time as it foams up a lot when comes into contact with water and the skin. I like to use this shower gel if I shower in the mornings or during the day because it has an uplifting scent that really gets me motivated for the day. 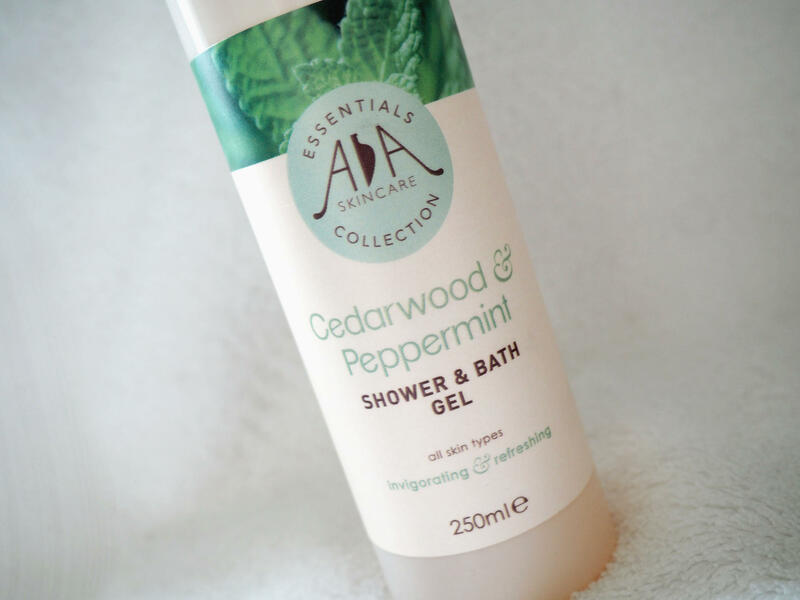 The scent of this shower gel lasts on the skin after washing, leaving your skin fresh and smelling amazing. The one thing I found with this shower gel is that it keeps my skin moisturised and feeling hydrated, when past shower gels I’ve tried have dried out my skin. Corn Mint Essential Oil – fresh, soft, bitter sweet aroma. Stimulating and its antimicrobial properties help treat an irritated and itchy skin. I’ve been loving this shower gel recently and will probably repurchase it once its ran out. I’m lusting over the Peony, Bay and Brahmi scent. Have you tried anything from AA Skincare yet?